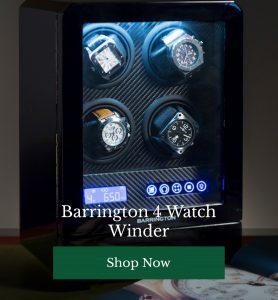 Do you find leaving the house on time a struggle in the morning (even after keeping your timepiece milisecond-perfect in its watchwinder box!)? A small cup of something with a little bit of fire-power is ideal for getting you up, running and buzzing before the daily grind. Very affordable and very good indeed. 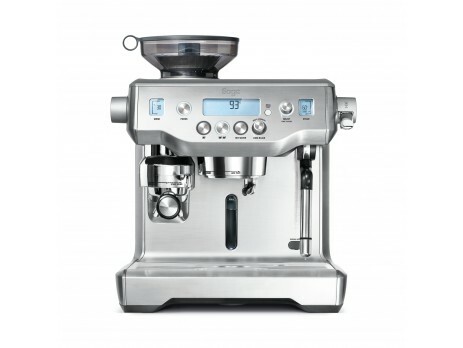 The M100 will take you from bleary eyed to caffeine fuelled in just 25 seconds. The Nespresso pods you’ll need to make your morning cuppa Joe will add to the price tag over time, but overall this machine is fast, efficient, easy-to-use and pleasingly consistent. Far at the opposite end of the price spectrum sits The Oracle. 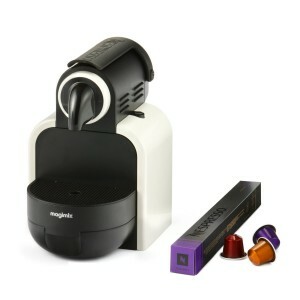 The brainchild of gastronomic genius Heston Blumenthal, this extraordinary bit of kit claims to bring cafe quality coffee to your kitchen with no need for a barista. This impressive piece of machinery automatically grinds, doses, tamps and texturises milk so you can have a spot on coffee of the very finest quality. 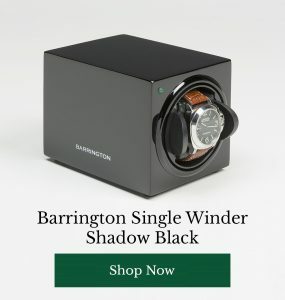 Taking another plunge back down the price spectrum we come to a much more low-tech gadget which is, nevertheless, much beloved of coffee snobs the world over. For quick, easy, great tasting coffee, the Aerobie Aeropress delivers extremely impressive results. To use, simply fill with your preferred ratio of water and coffee, then press through a filter. You’ll miss out on the crema, but for this much flavour at this price, who really cares? Clever stuff. Do you make your own espresso at home? 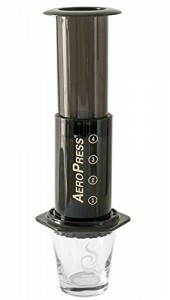 Would you invest in a serious bit of kit like The Oracle, or do you prefer to keep things simple with an aeropress? Do you have a favourite machine or coffee making tool? Share your picks with other caffeine addicts below.